The hype is well-deserved. 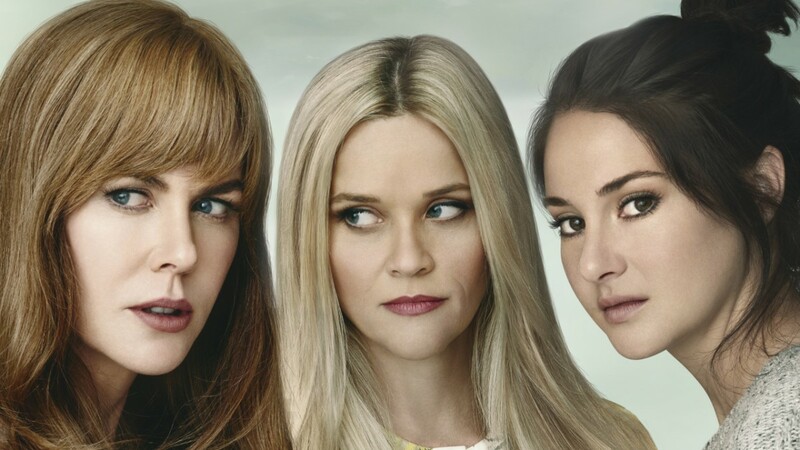 Big Little Lies is a fantastic TV mini series. I highly recommended the series to a friend and she made the mistake of watching the last episode first. This was very unfortunate because rarely has a series done so well in gradually building up the tension and suspense, only to reach a dizzying climax in the final episode. The first episode was a bit dark for my taste. But stay with it and you will be richly rewarded. There are rumors that a 2nd season will be added to the show. I hope this will not be the case. In fact, I seriously thought about starting a campaign to Stop a 2nd Season of Big Little Lies. Perfection can only get worse. All that needed to be said was said in the mini-series. So why bring down this achievement by inventing a way to continue the story. This entry has been viewed 21 times.